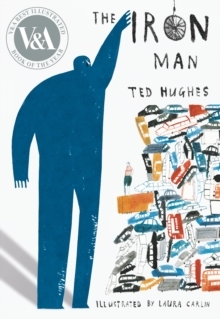 "A classic is something utterly strange and original, and yet as deeply familiar and necessary as your own hands. 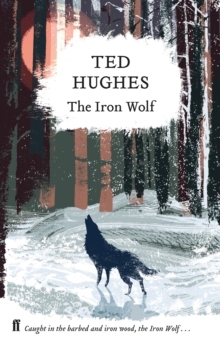 The Iron Man is like no other story in the world and, fifty years after its first publication, we need it as much as ever." 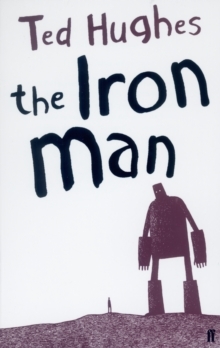 -- Philip PullmanPart modern fairy tale, part science-fiction myth, The Iron Man describes the unexpected arrival in England of a mysterious giant "metal man" who wreaks havoc on the countryside by attacking the neighbouring farms and eating all their machinery. 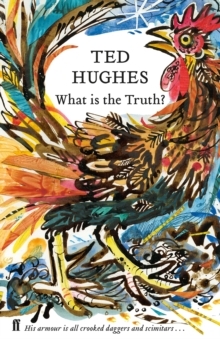 A young boy called Hogarth befriends him, and Hogarth and the extraordinary being end up defending and saving the earth when it is attacked by a fearsome "space-bat-angel-dragon" from outer space. 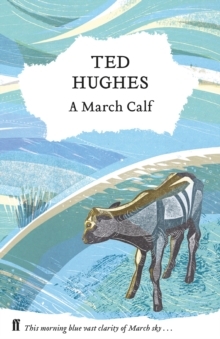 Ted Hughes' classic tale, with its message of peace and hope, is known and loved all over the UK and is an exciting collaboration between Walker Books and Faber and Faber.